SEYMOUR -- Some of the meals served at the Taco Bell in Seymour might have come with a sickening secret ingredient: Hepatitis A. An employee at drive-thru window came into work sick last week and might have spread hepatitis A to customers, according to the Jackson Co. Health Dept. Anyone who ordered food or drinks from the drive-thru on Nov. 13 and 14 should consider getting the hepatitis A vaccine, say county health officials. The health dept. will hold a vaccination clinic on Wednesday, Nov. 28 from 9 a.m. to 6 p.m. at the American Legion Annex in Seymour for those people who consumed food or drinks from the drive-thru on the specified dates. 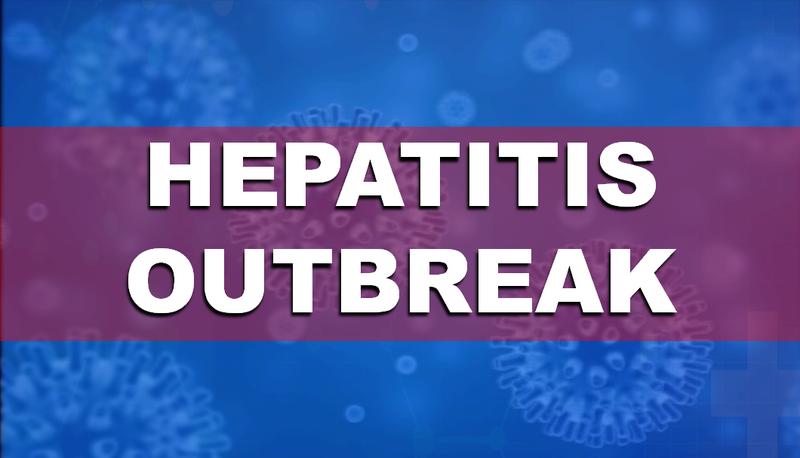 671 Hoosiers have gotten hepatitis A since November 2017. The State Health Department says two of those people died.